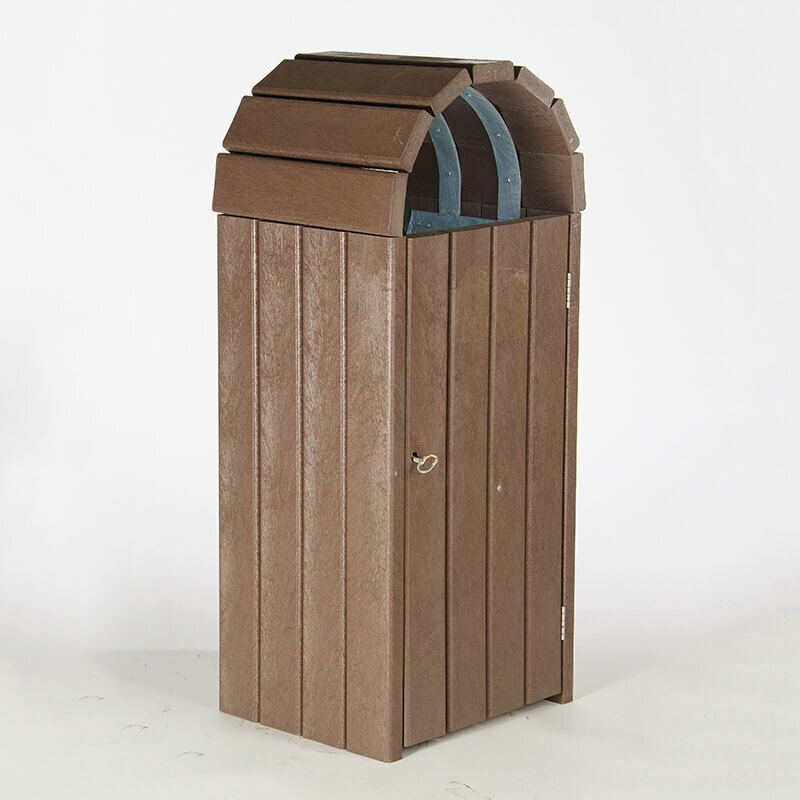 British Recycled Plastic now has a range of litter bins available. There are standard square and round open-topped bins, as well as the domed-topped bin. All bins are available in either black or brown.